Jewel School is the exclusive, members only area where girl bosses and mompreneur’s like you can gain access to our exclusive 6-week YouTube Master-course Training Program, Build a YouTube Brand that Matters. You can get access by enrolling in the master-course training program below. 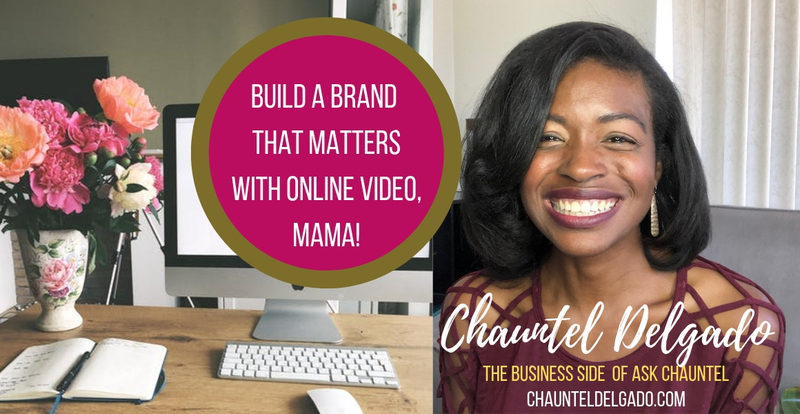 Learn more about the 6-week master-class below, Build a YouTube Brand that Matters. Producing unique content can be so creatively fulfilling, but if you do not know how to brand and market your YouTube channel you will not reach the audience that you were meant for. Don’t allow your videos to fall through the cracks.